At Fort Worth Window Film, we’re 100% committed to providing you with full satisfaction for your window film install. That’s why we offer some of the best window film pricing in the Fort Worth, Texas region. Our rates are both honest and affordable. We work hard to ensure that you receive the most out of your investment. 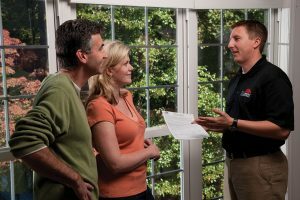 Each window film install is different, so that’s why window film pricing tends to have some fluctuation. There are many different factors that go into determining the cost of film. That’s why we’ve provided the information below to help you gain a better understanding of what you can expect for the total cost of your install. 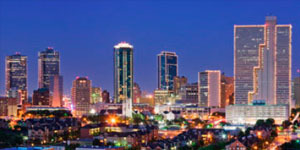 At Fort Worth Window Film, we carry over 260 different types of film, each of which has its own unique capabilities. Therefore, there are many important things that should be considered in order to ensure the best film is selected for the installation. Glare: Do you find that your TV or computer screens are frequently overcome with harsh glare from the sun? Fading: Have you noticed any recent fading or changes in color in your furniture, artwork, or flooring? Safety: Are you concerned about the safety or security of your home or business? Comfort: Do you find it hard to be comfortable inside because your building is too hot or cold? Energy cost: Would you like to save money by lowering your energy expenses? Aesthetics: Is the appearance of your building in need of a change or upgrade? 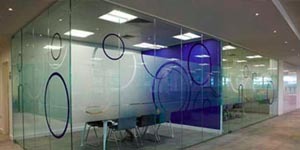 There are many different factors that determine the total cost of each window film installation. Some of these variables include project intensity, manufacture cost, warranty, and quality of service. Cost of manufacture: Film of lower quality tends to be less expensive to manufacture. However, these films are often nothing more than thin, dyed sheets of polyester. High quality films are created using metals, ceramics, and several coatings of dye. Therefore, they typically require more funds to manufacture. Project size & complexity: Both size and difficulty of installation also determine total project costs. 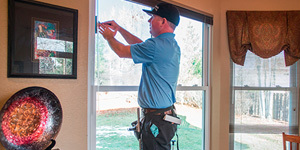 Installations that are larger in size or have windows that are hard to reach can require more time, product, or intensity. However, large commercial projects may be eligible to receive a discount. Quality of service & warranty: The quality of the services being performed also have to be taken into consideration. 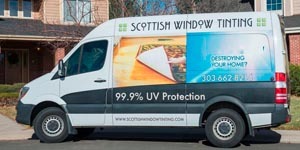 While larger companies like Fort Worth Window Film may charge more for their services, they’re also usually better equipped, more experienced, and operate at a faster rate. Below is some general information on cost for different types of film. Please note that these prices are to be used as a general reference as actual cost may vary. Spectrally selective: Spectrally selective films range from $9-18/sq ft. Their main function is to reject heat, glare, and UV radiation. 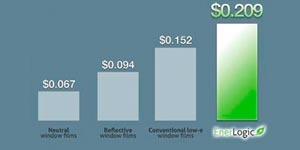 Low-E: Low-E films usually start at $20/sq ft. These films provide year-round climate control. Safety & security: Safety and security films range from $8-16/sq ft. Security attachment systems cost an extra $2-5/linear foot. Security window systems help prevent break-ins, vandalism, and devastation caused by broken glass. Bullet resistant: Bullet resistant window systems average around $125/sq ft. These window products are designed to provide defense against ballistic forces. 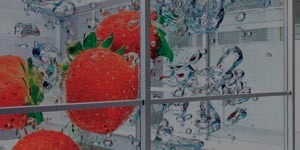 Decorative & frosted film: Decorative films range from $6-12/sq ft. 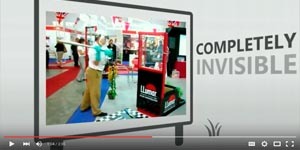 They can be used for a variety of purposes such as privacy, branding, or decoration. 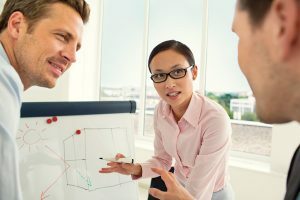 Martin Faith, the owner of Fort Worth Window Film, recently had an interesting exchange with a client about the cost of window film. Read his story to find out how he discovered that window film is an investment that pays for itself. 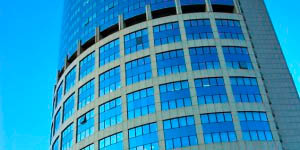 Looking for more information about window film pricing? Contact Fort Worth Window Film. We will be more than happy to provide you with additional information or give you a quote for your project. Call now to speak to an expert.